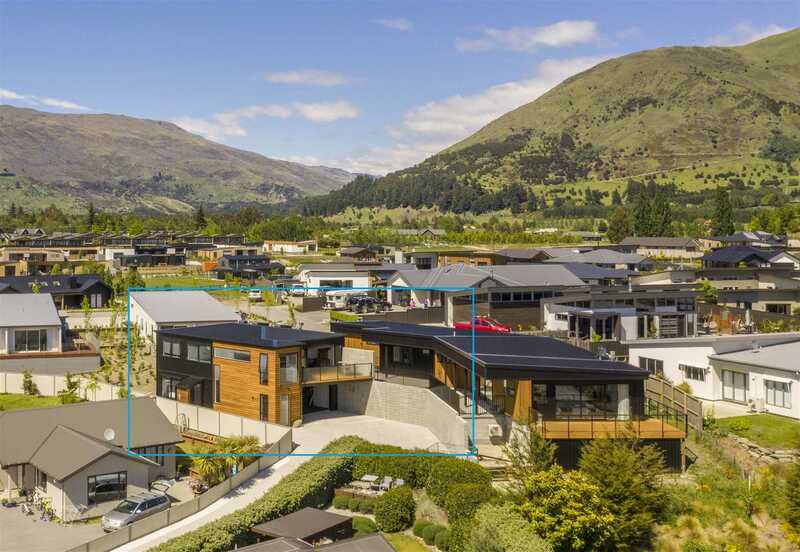 Before you buy any home in Wanaka compare this superbly presented brand new property within easy walking distance to the lake and town centre. Delivering a lot of bang for your buck and cleverly designed to make the most of its expansive mountain views, the 220sqm floor layout is surprisingly spacious. Four generous bedrooms, office, tiled bathrooms, separate laundry and carpeted double garage with internal access, are all finished to high specifications. Enjoy nearby amenities including Rubys Cinema, Jack Rabbit Restaurant, Florence's Cafe, Wanaka Golf Course and the Medical Centre. With a low maintenance section, easy access to Cardrona Valley and a complete furniture package included with the sale, this stylish home is the ideal holiday pad or rental investment. Our seller is moving onto their next project so call us today for further information or to view.